Mmmmmmmm…….Who doesn’t love a good cup of coffee after a delicious dinner? With all the holiday parties coming up the sweets are going to be everywhere. At first it’s fun, every event filled with cookies, pastries, cake and pies. Your sweet tooth is in heaven! But after a while it can get to be a bit much. Your taste buds are over loaded and your waist is expanding. But you still need your fix. Friendly’s ice cream flavored coffees are your answer. They have zero carbs and no calories! Plus they still taste great. 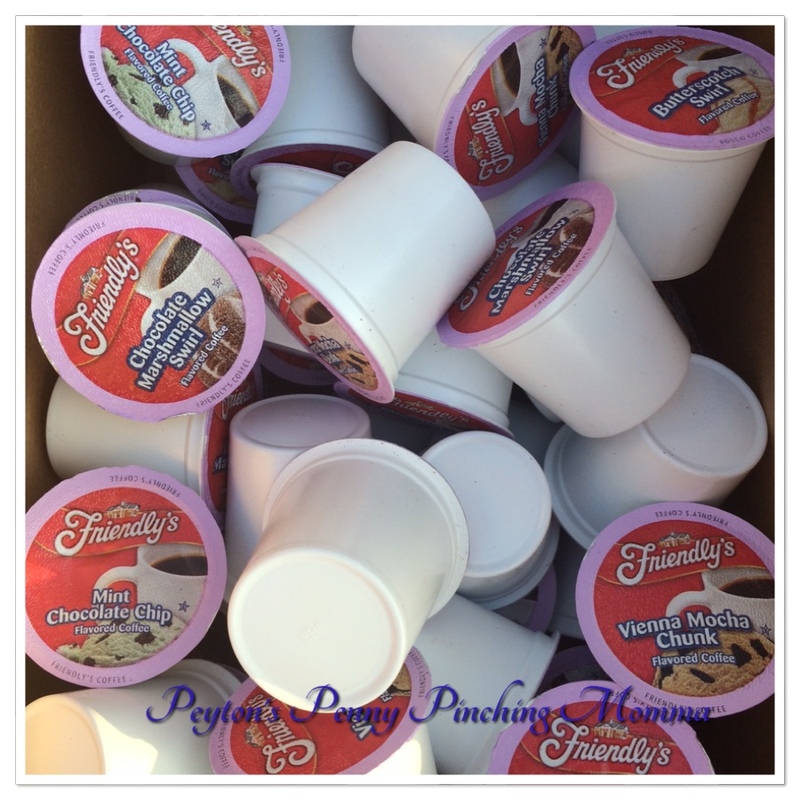 Friendly’s ice cream flavored coffee variety pack includes 4 flavors; Butterscotch Swirl, Chocolate Marshmallow, Mint Chocolate Chip and Vienna Mocha Chunk. 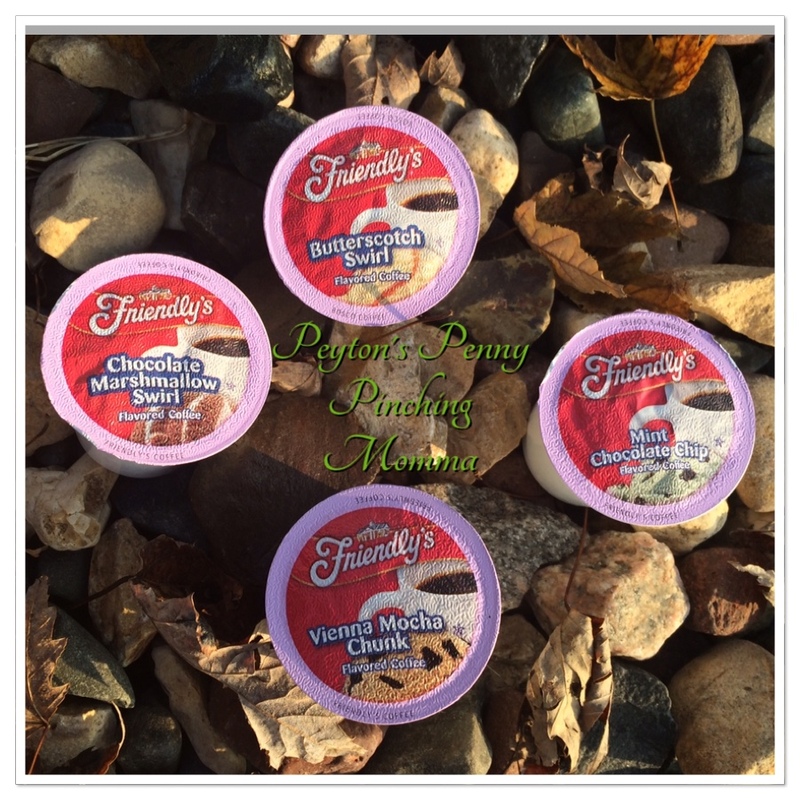 If you love ice cream and coffee but don’t want the calories or carbs then Friendly’s ice cream flavored coffees may be your solution. Each single serve cup is filled with ground premium Arabia coffee beans and flavored with only the best ingredients to create each flavored treat. The butterscotch swirl will remind you of a big scoop of vanilla ice cream with swirls of butterscotch. But you won’t have the calories! Each flavor will remind you of those decadent ice creams. These are perfect for dinner parties or holiday parties. Offer it along with a dessert of make this the dessert. Each cup fits in a Keurig brewers including the 2.0 model. 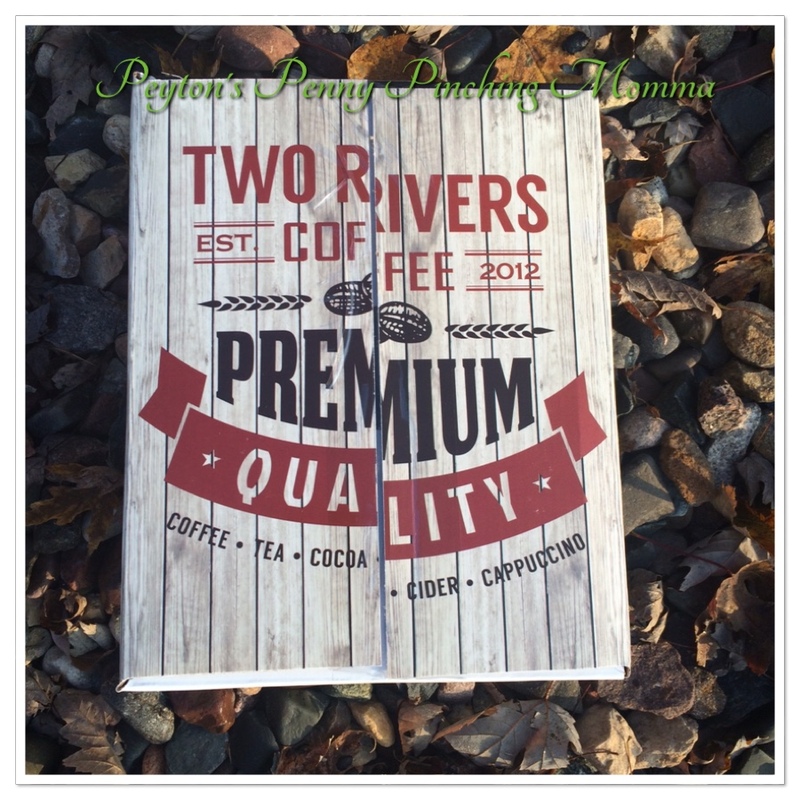 I hope I’ve peaked your interest at trying some wonderfully delicious Friendly’s coffee because I will also be giving a box away to one lucky reader! So hurry up and enter below. The contest is open from now until November 23rd. You will have 24 hours to respond via email with your shipping address or you will forfeit your prize.